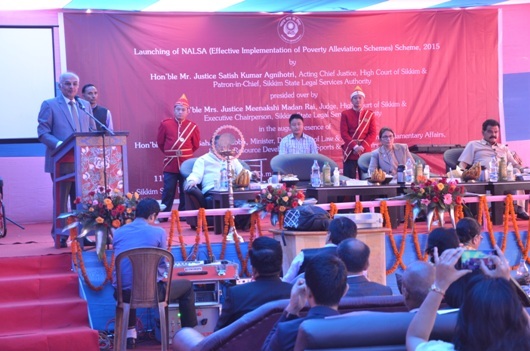 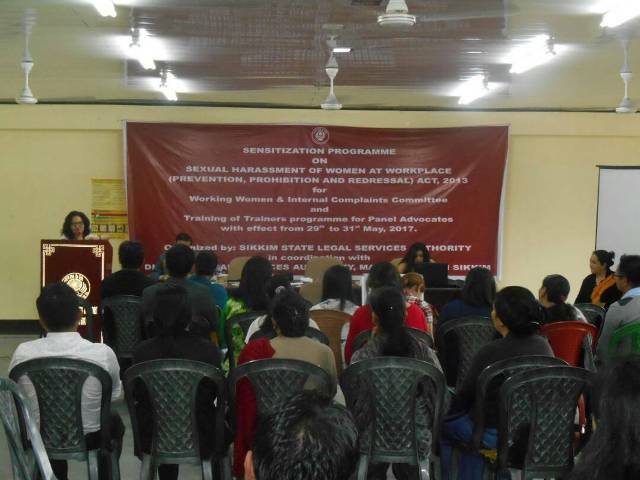 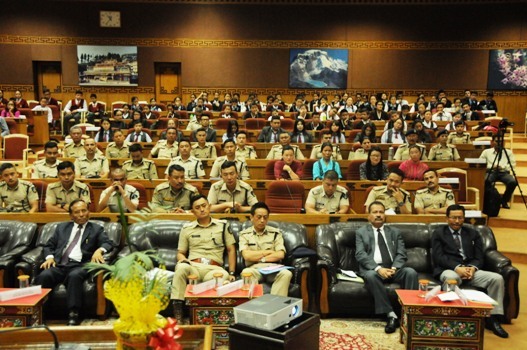 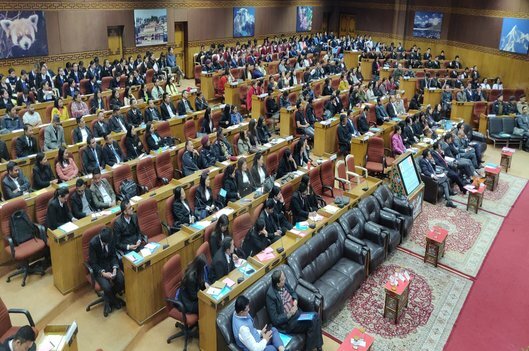 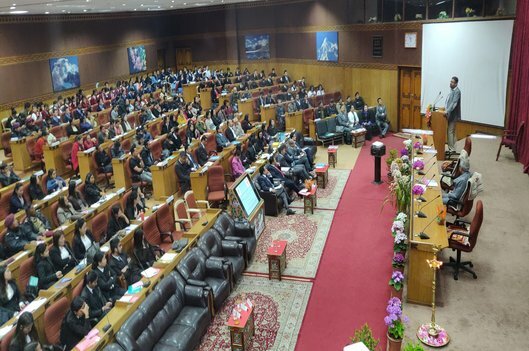 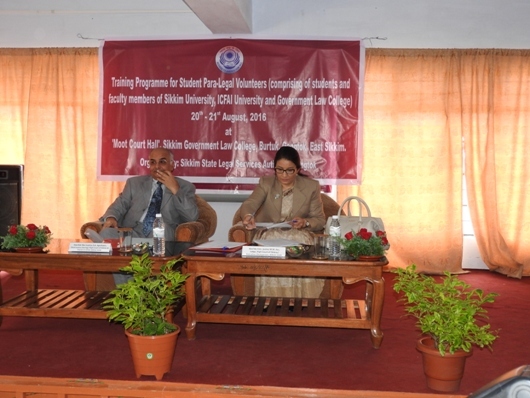 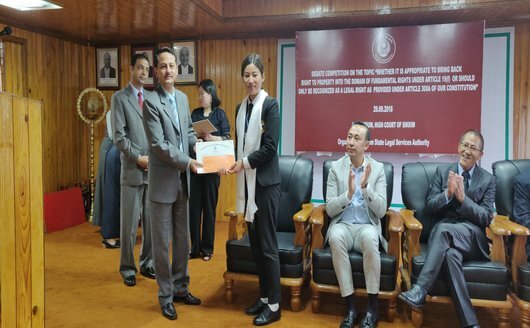 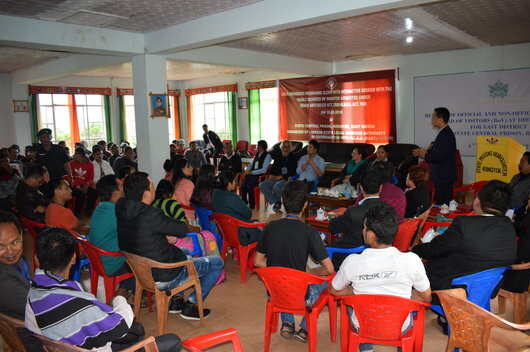 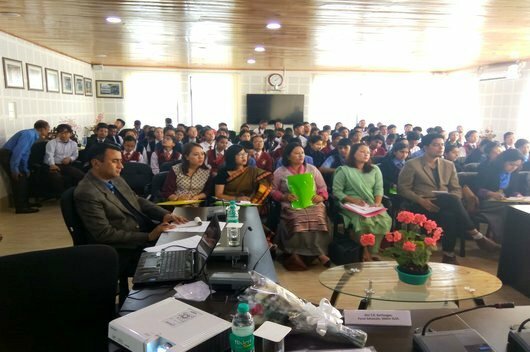 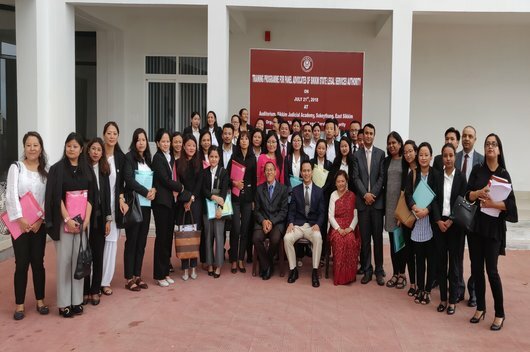 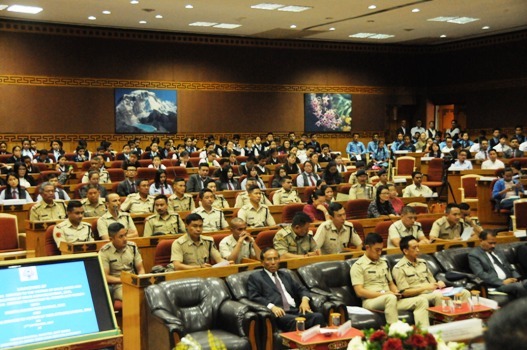 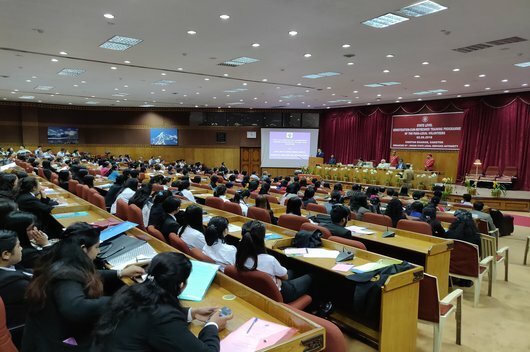 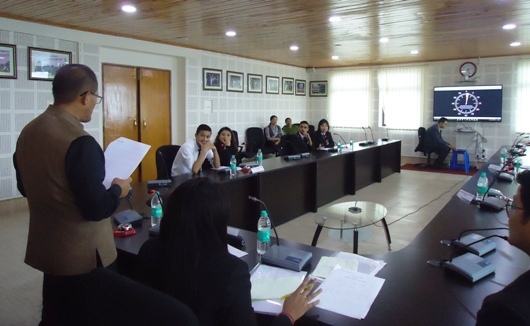 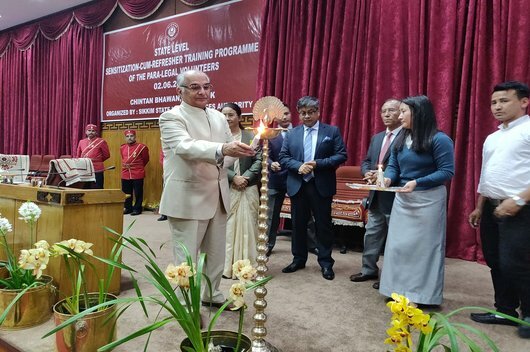 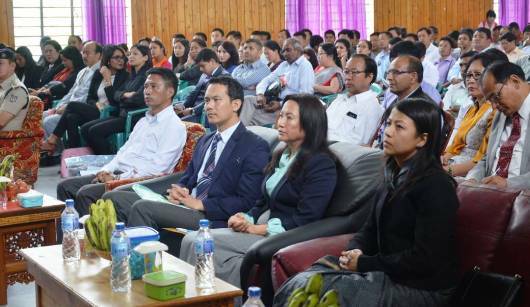 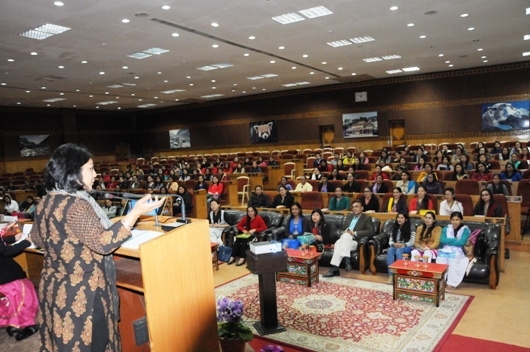 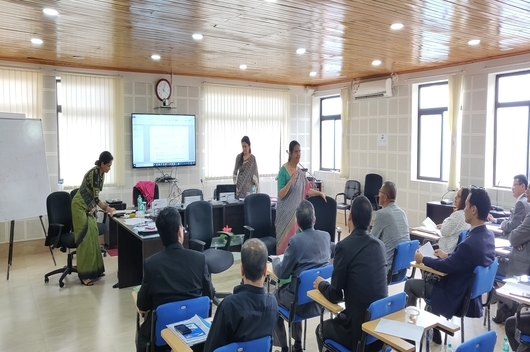 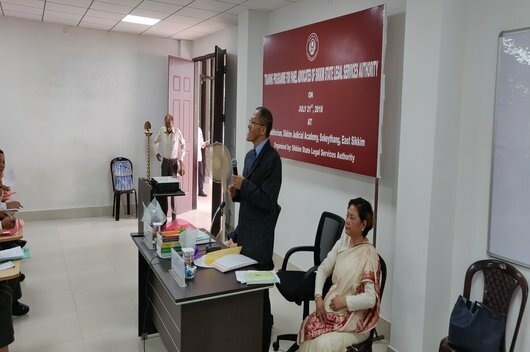 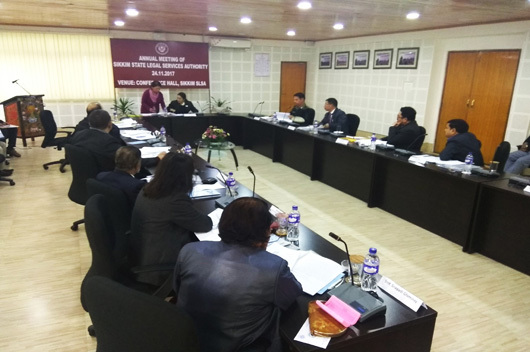 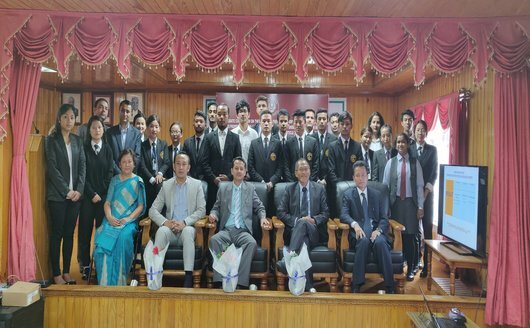 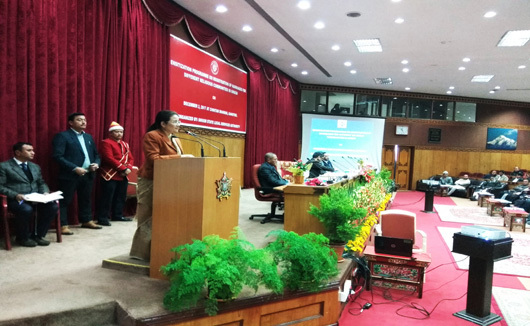 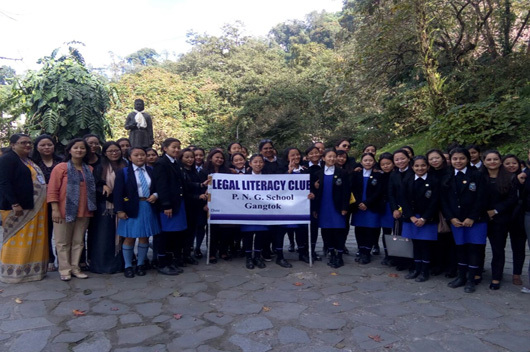 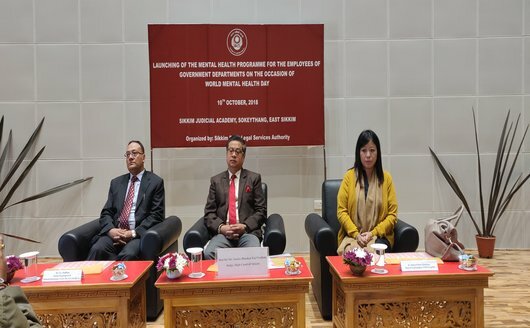 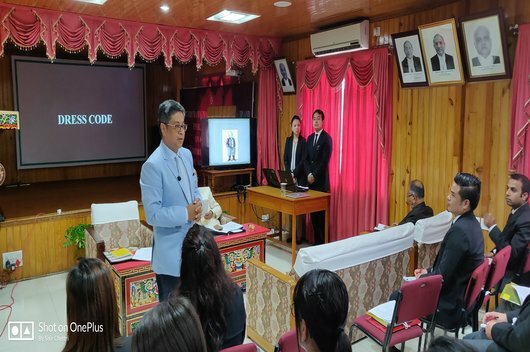 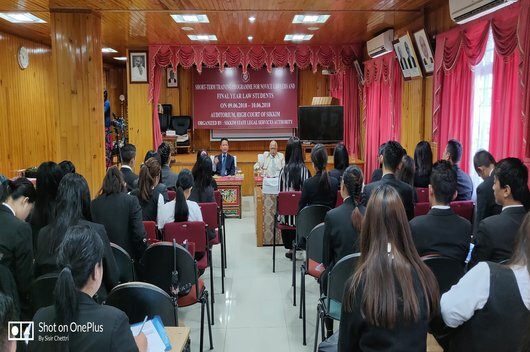 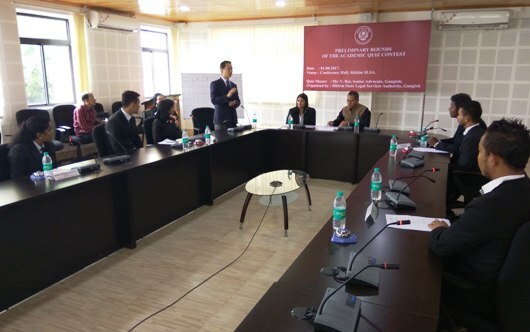 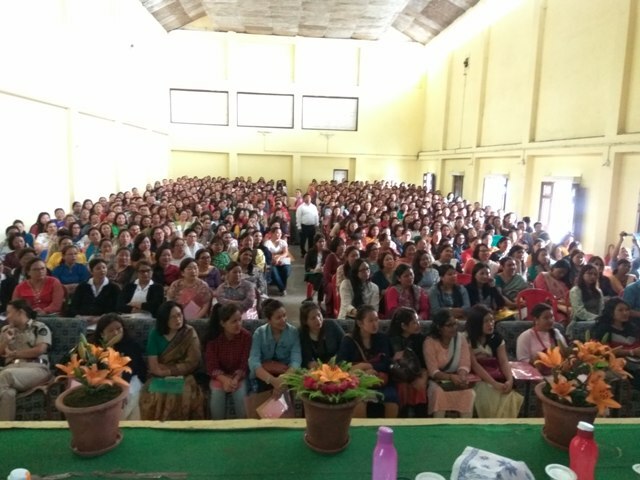 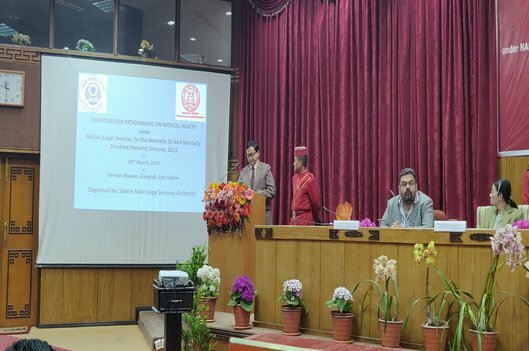 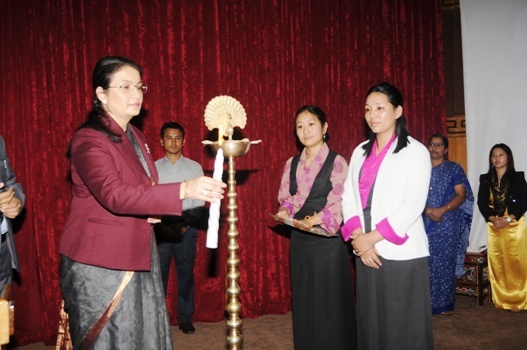 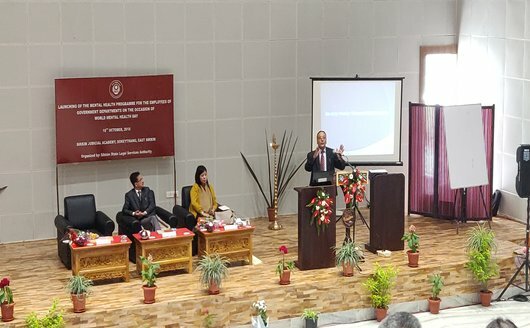 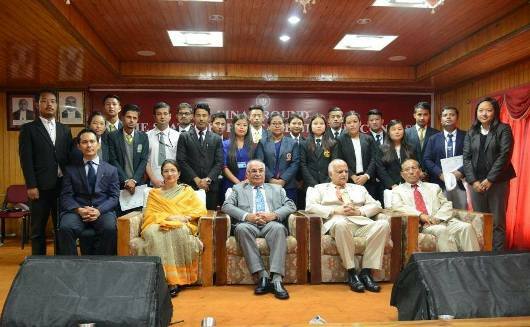 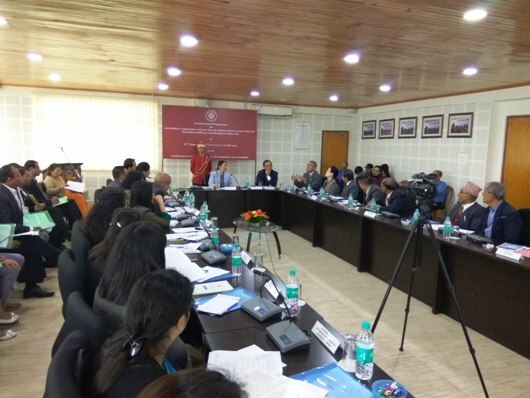 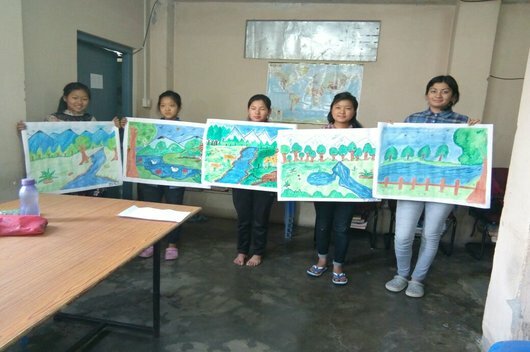 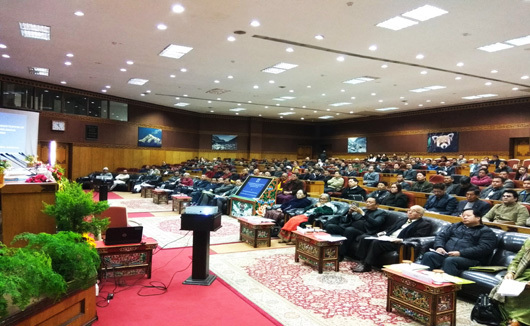 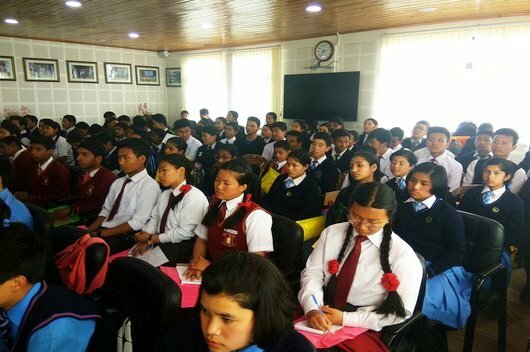 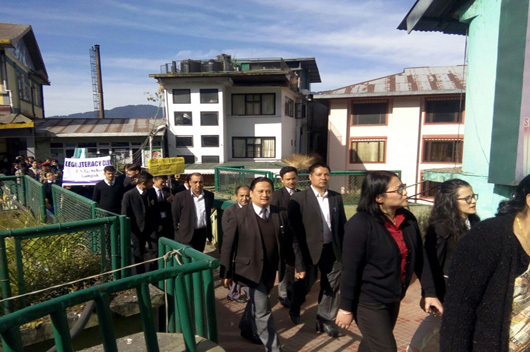 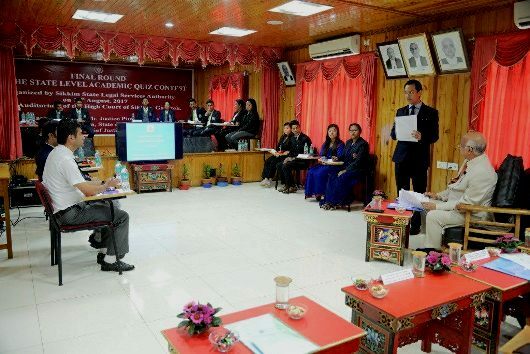 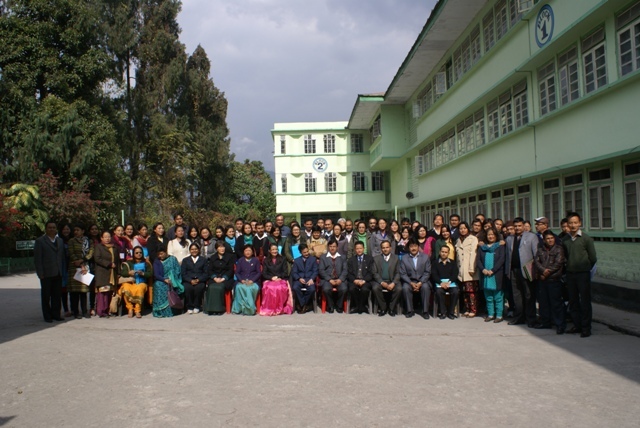 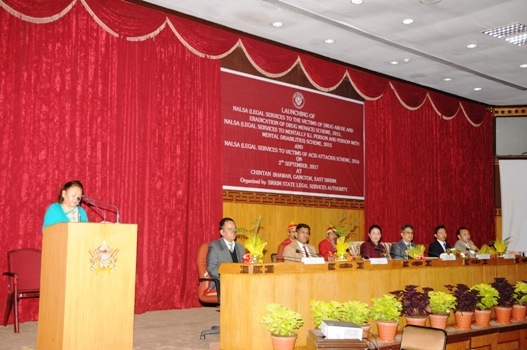 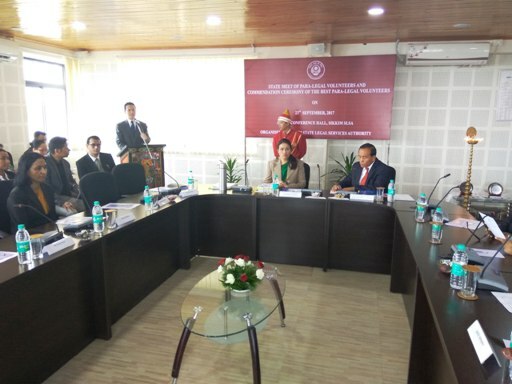 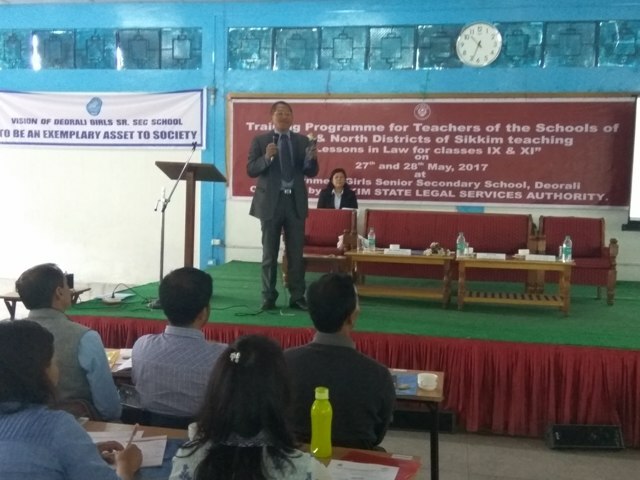 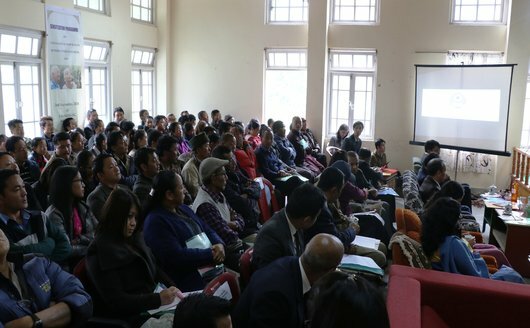 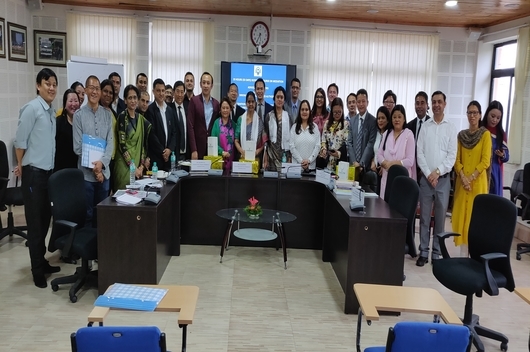 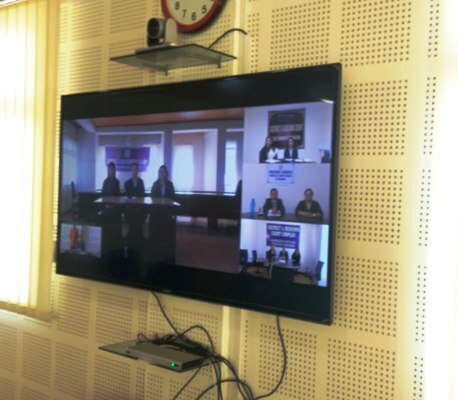 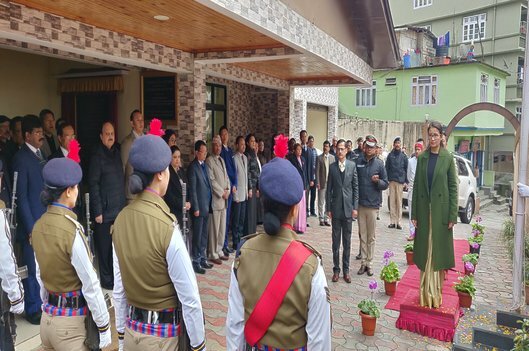 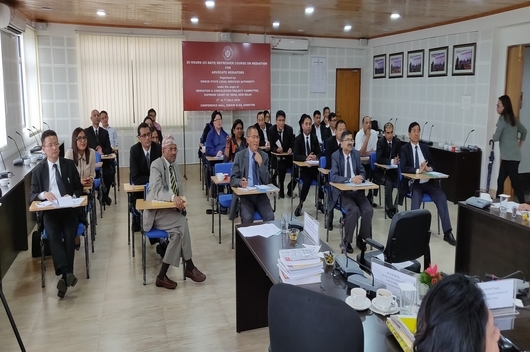 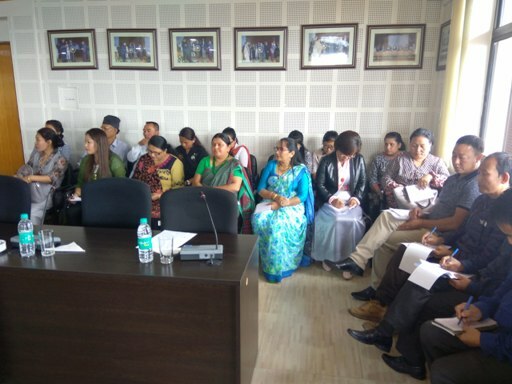 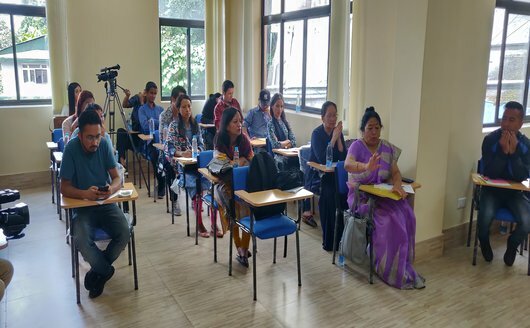 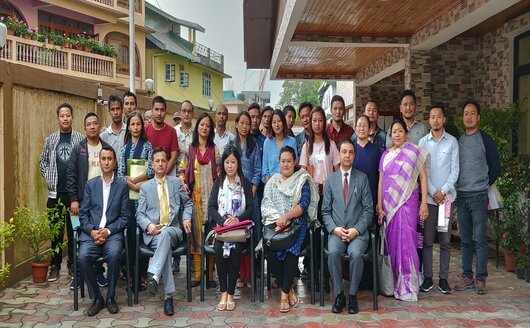 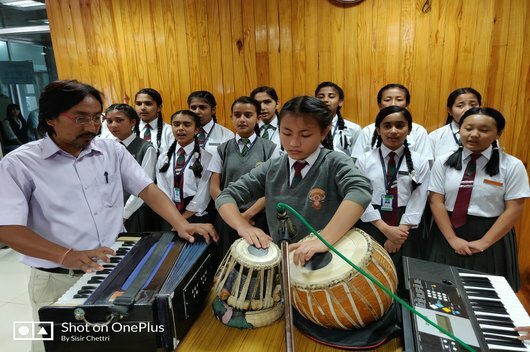 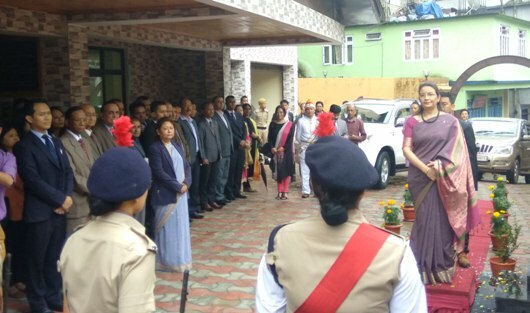 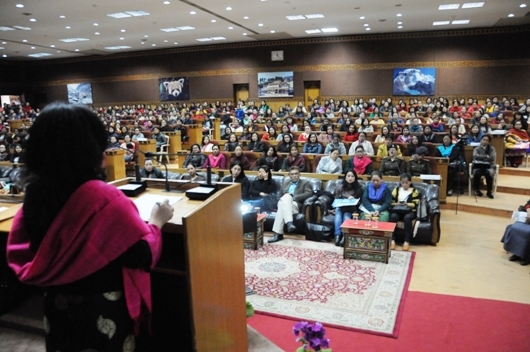 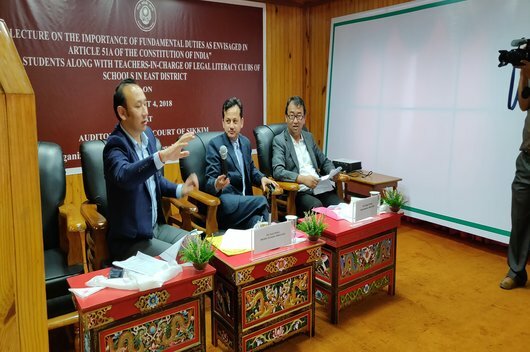 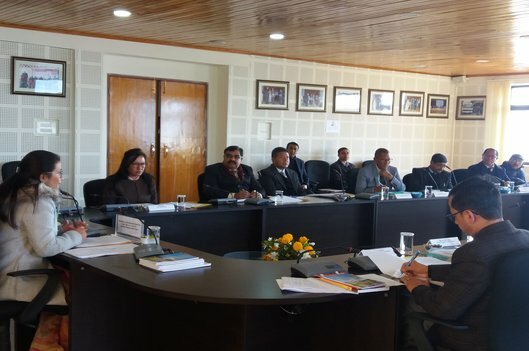 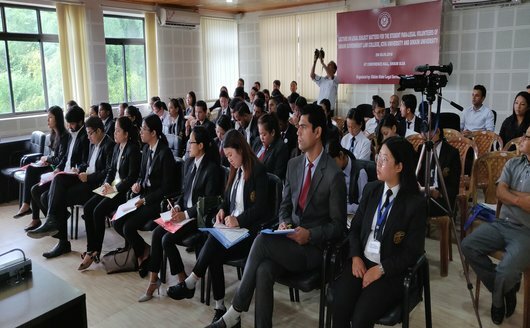 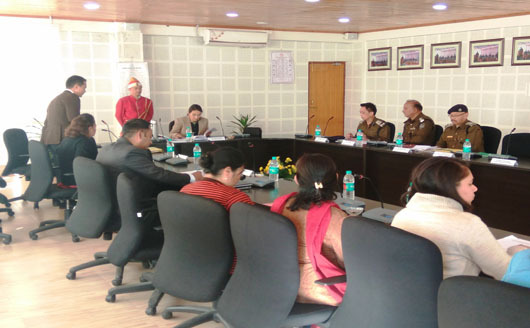 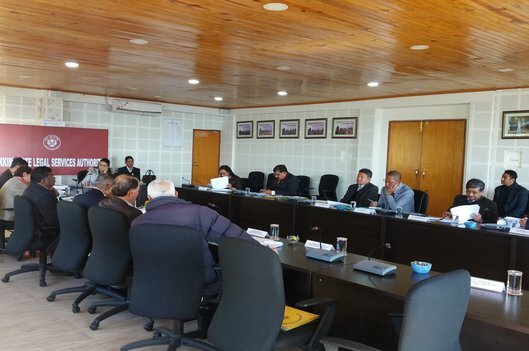 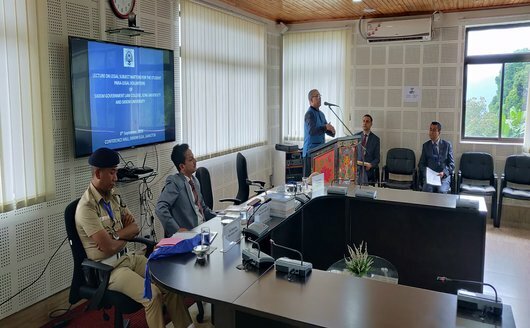 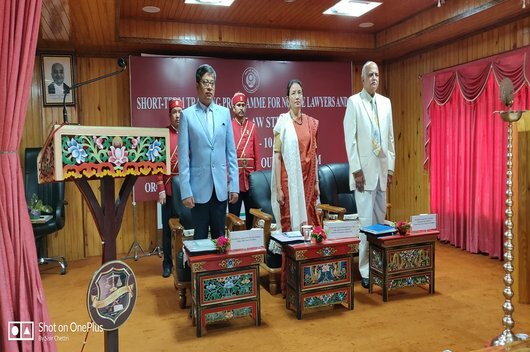 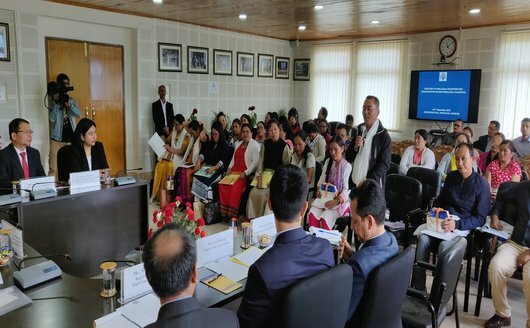 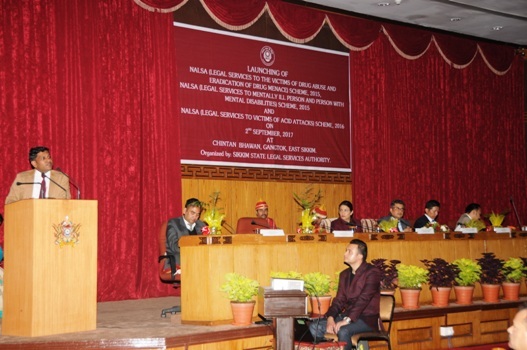 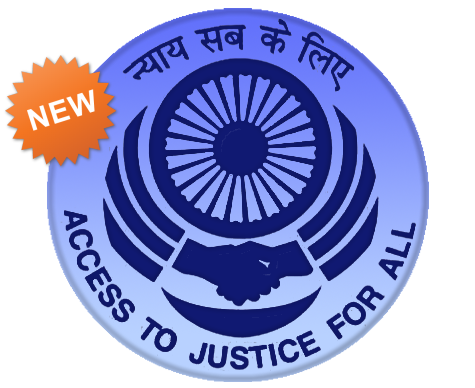 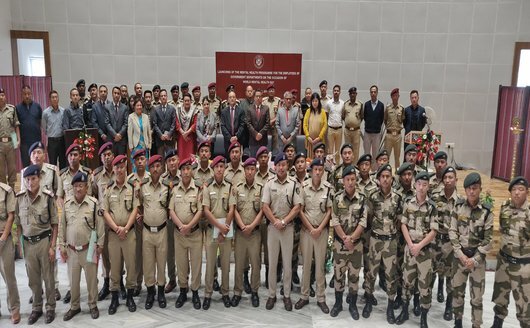 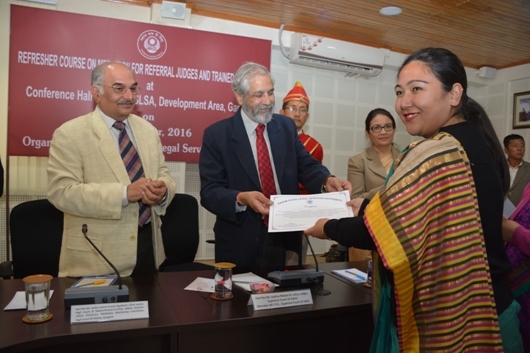 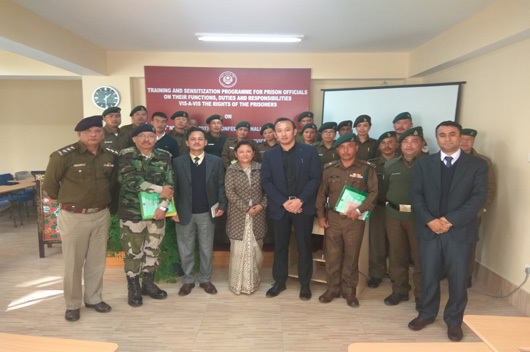 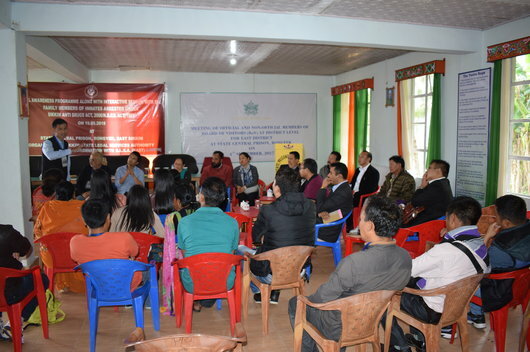 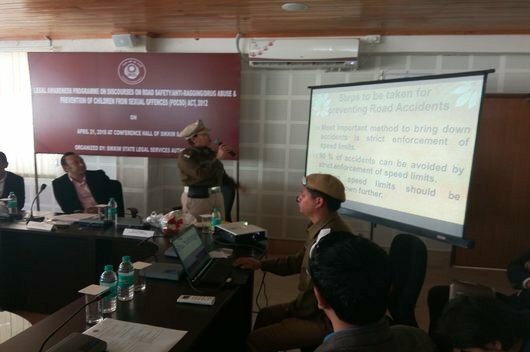 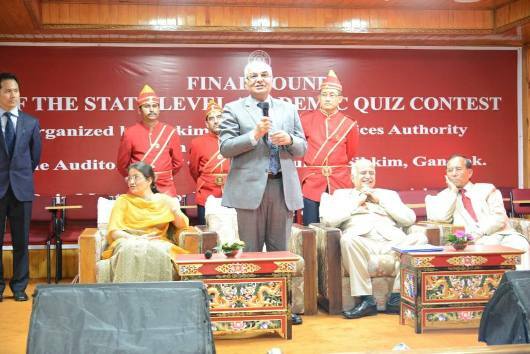 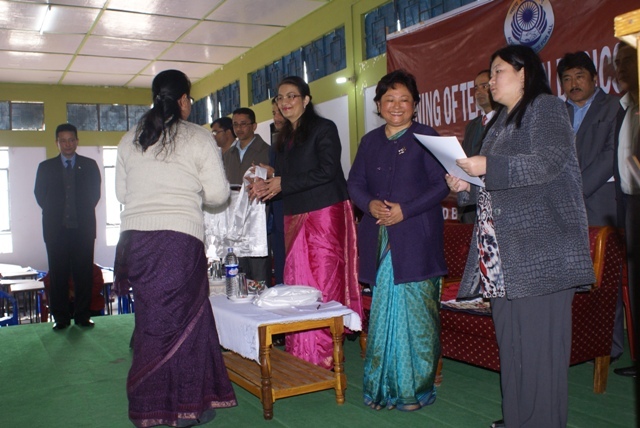 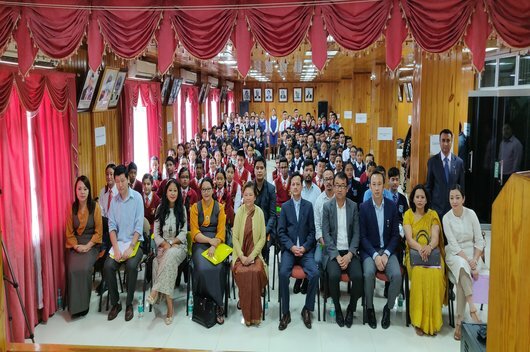 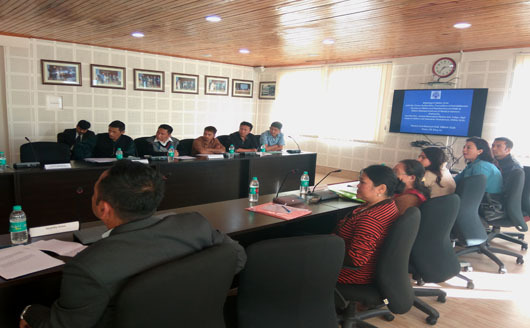 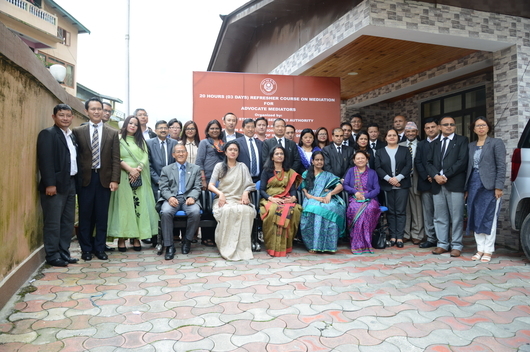 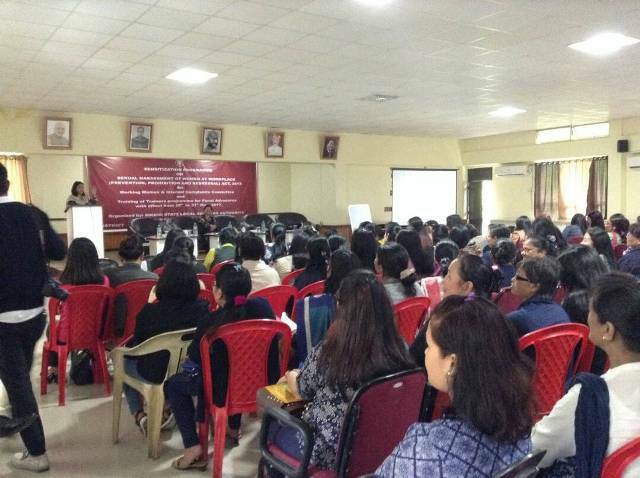 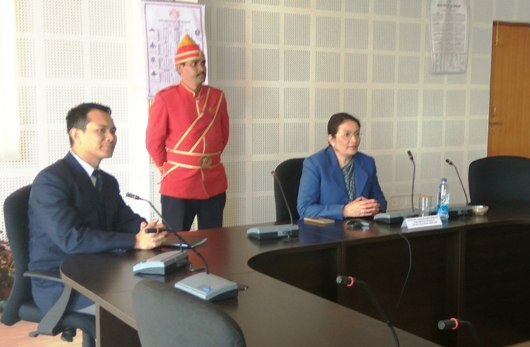 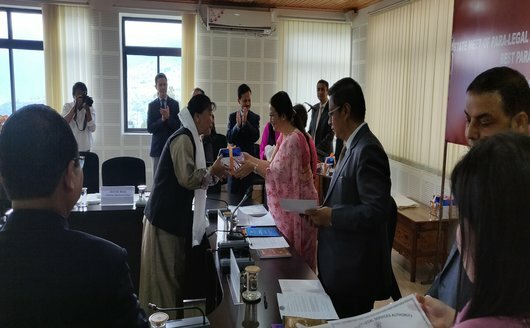 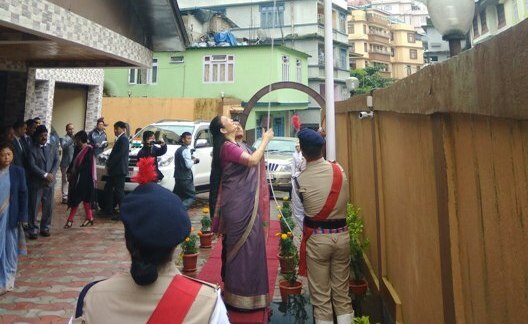 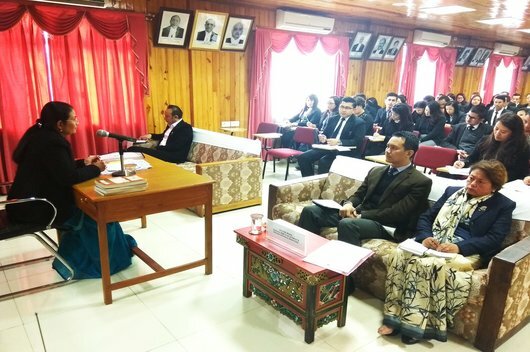 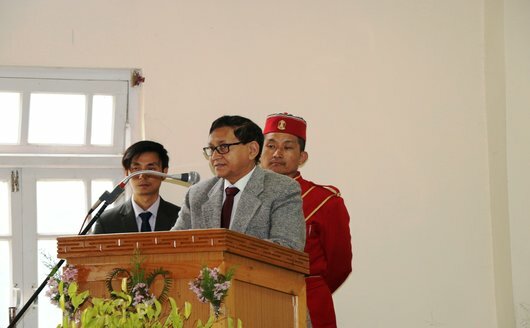 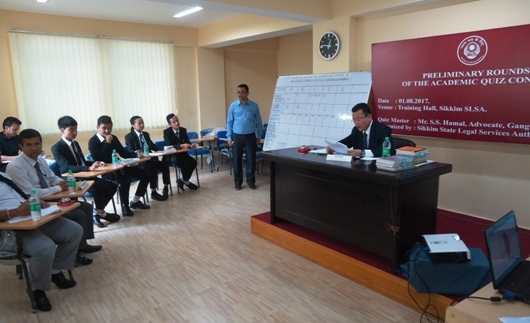 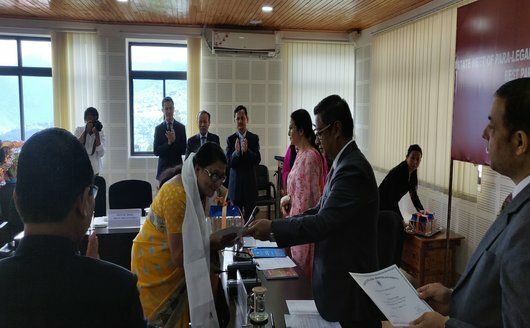 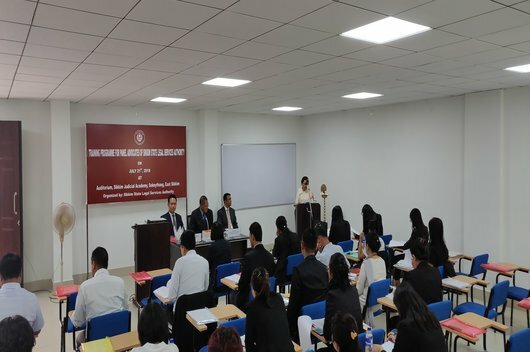 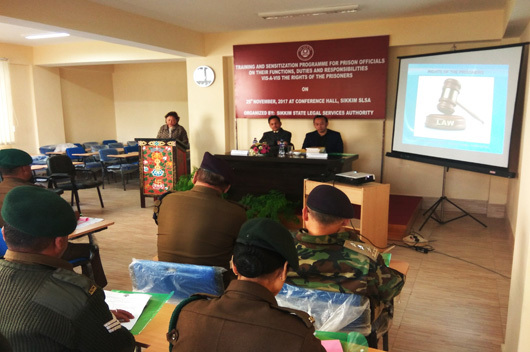 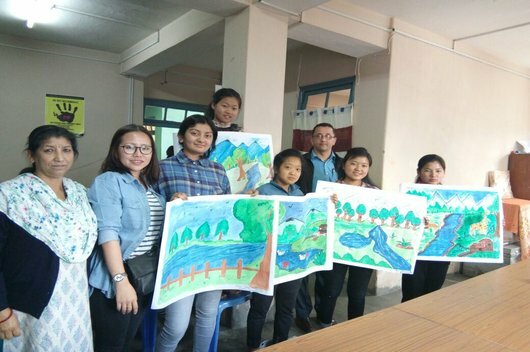 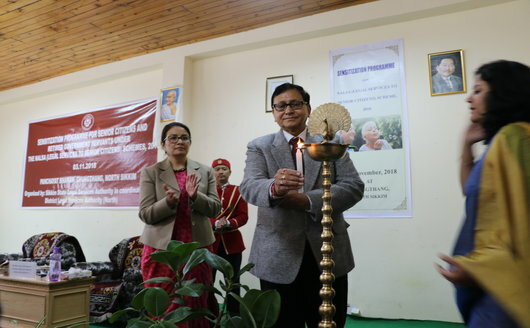 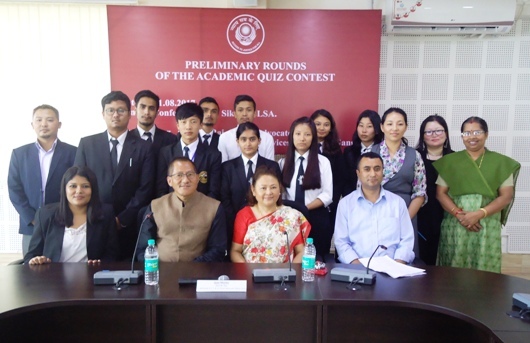 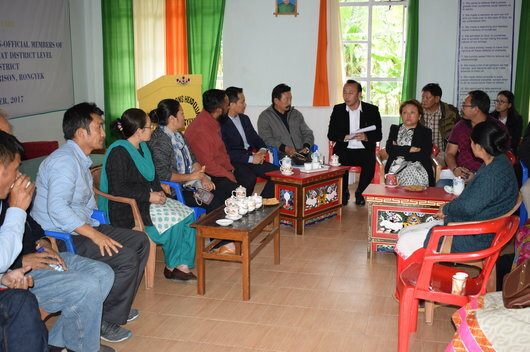 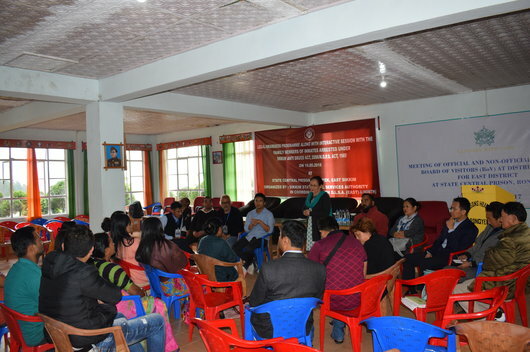 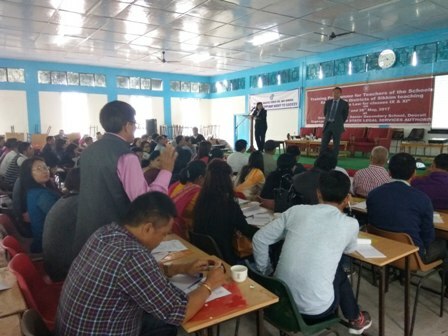 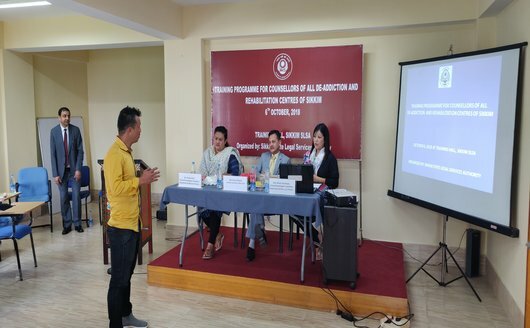 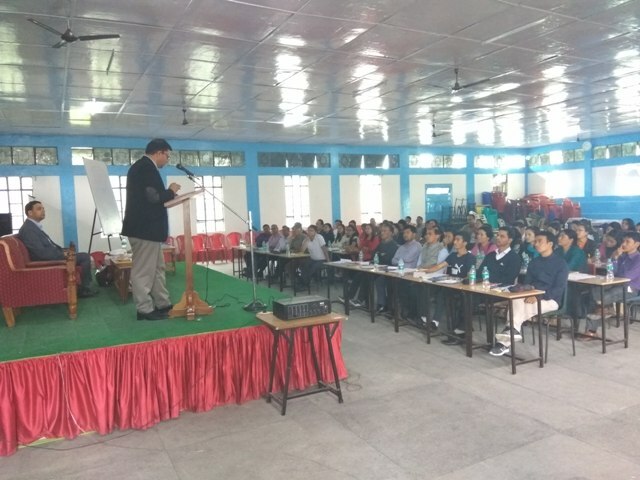 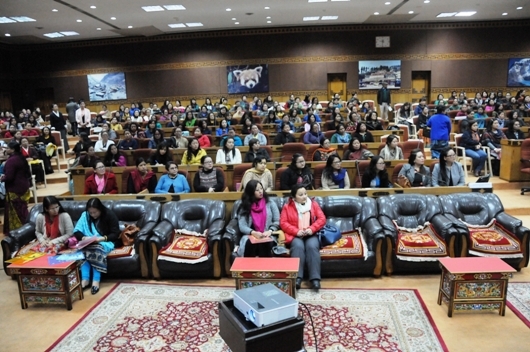 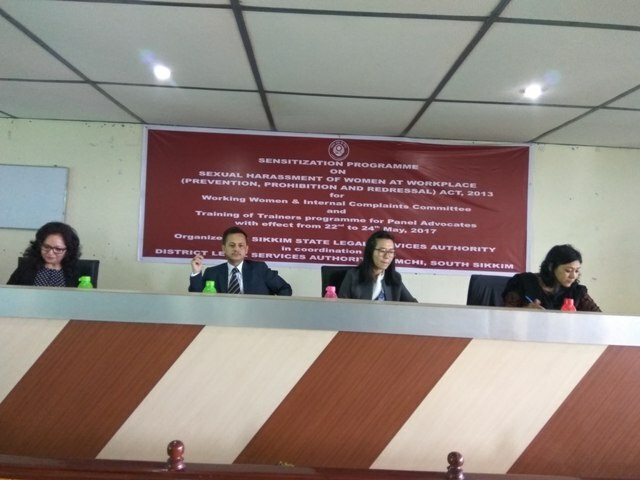 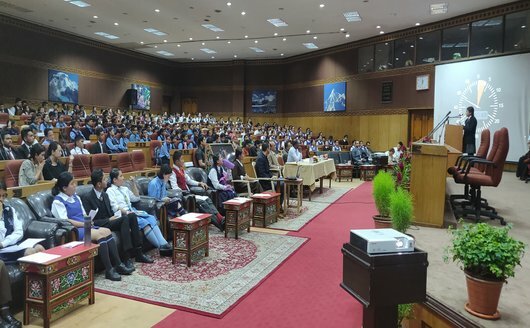 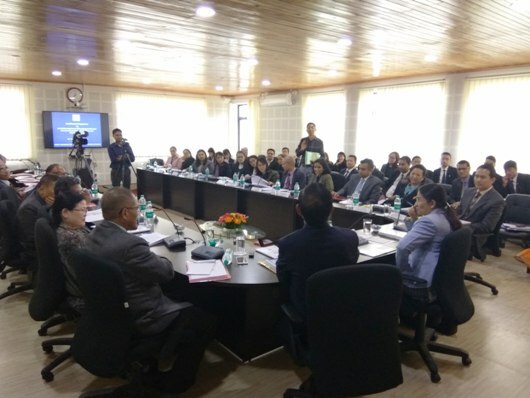 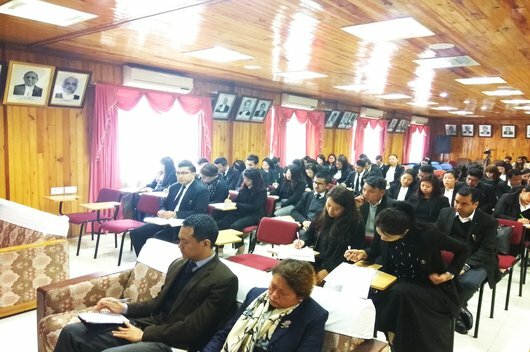 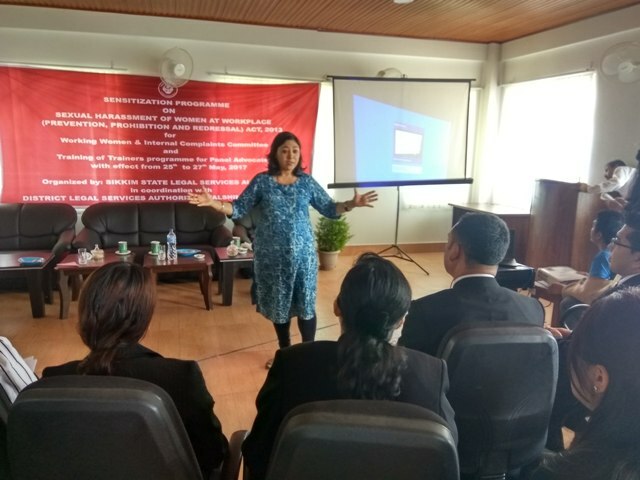 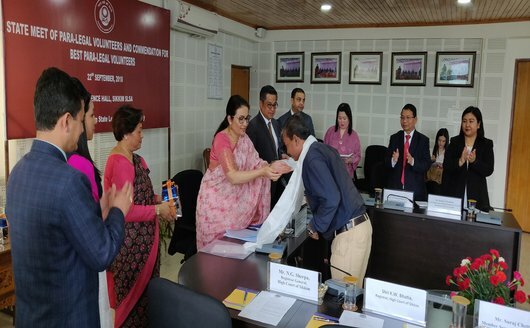 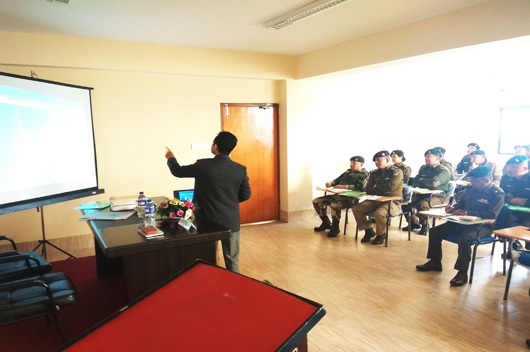 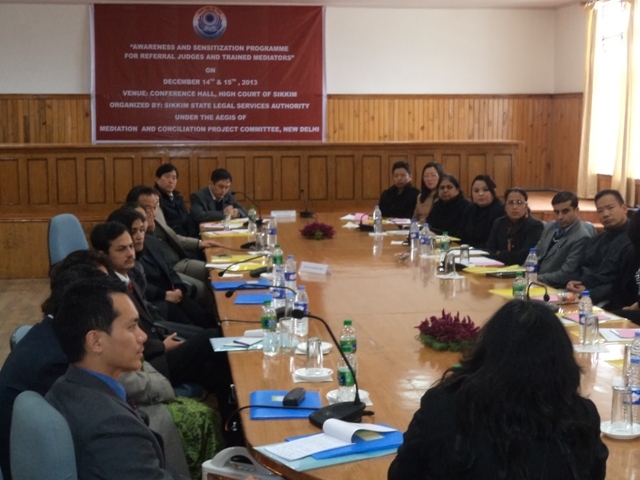 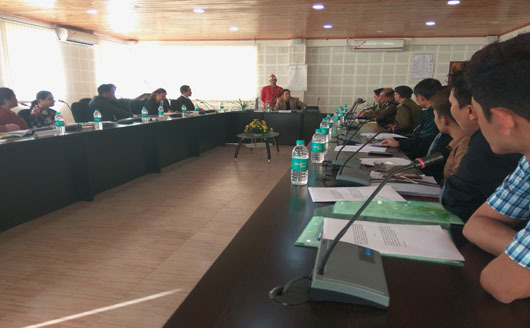 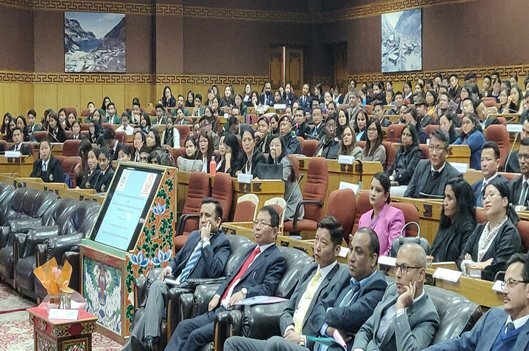 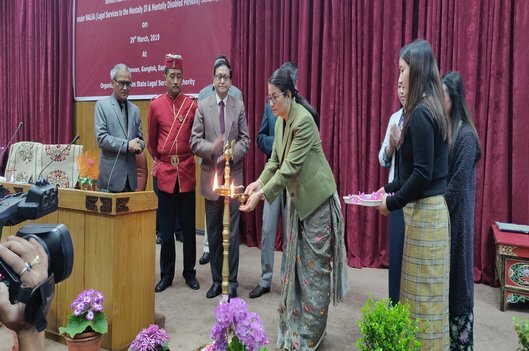 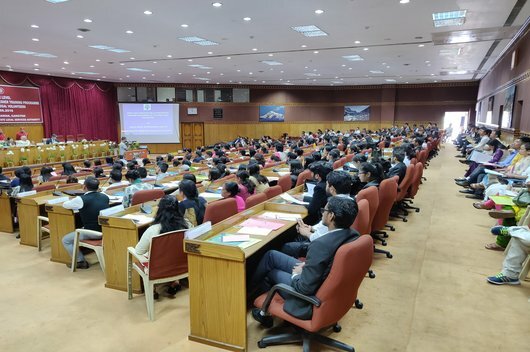 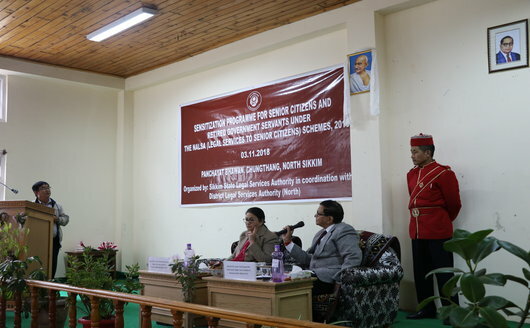 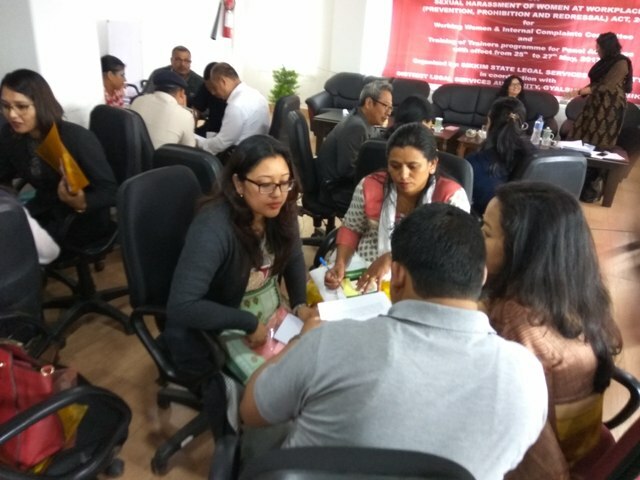 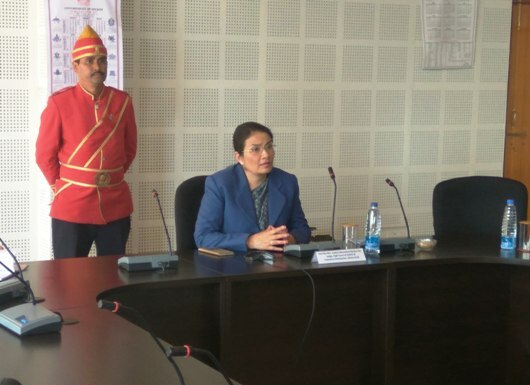 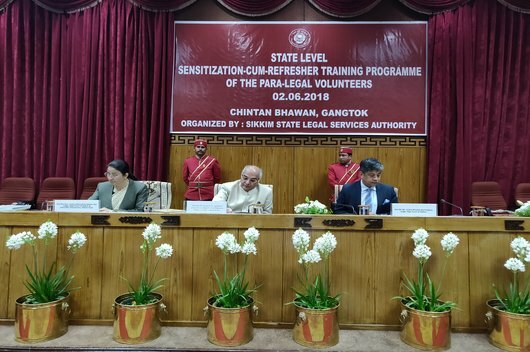 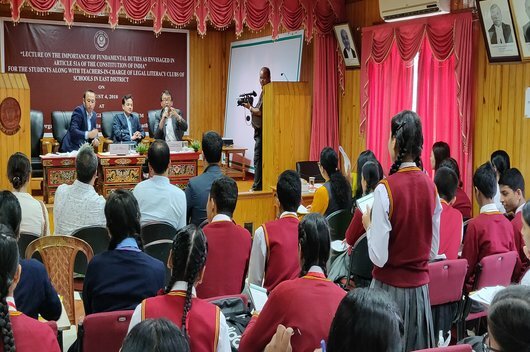 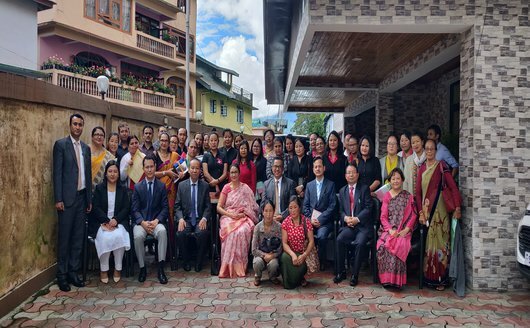 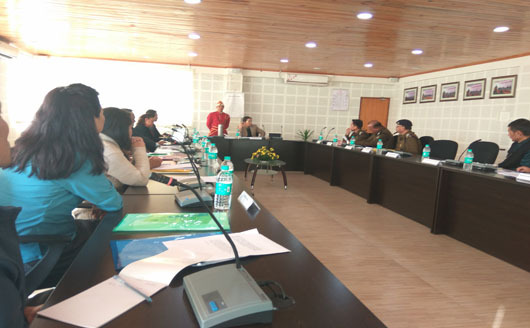 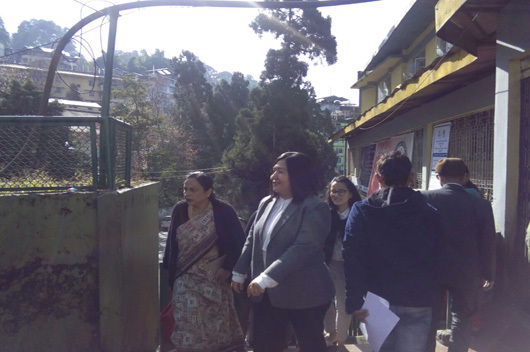 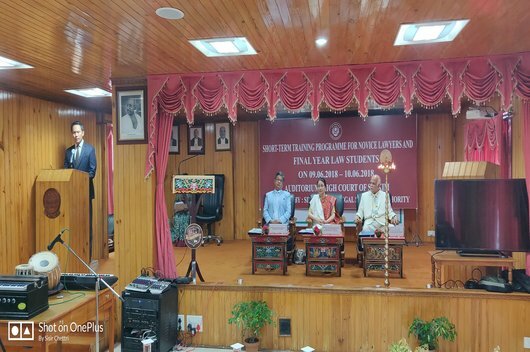 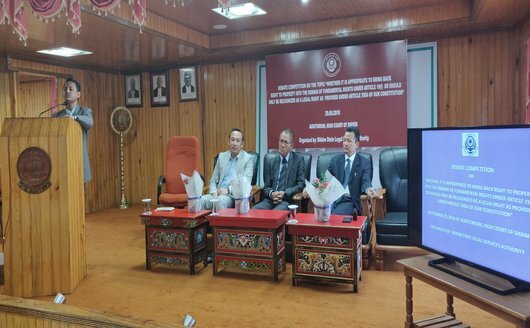 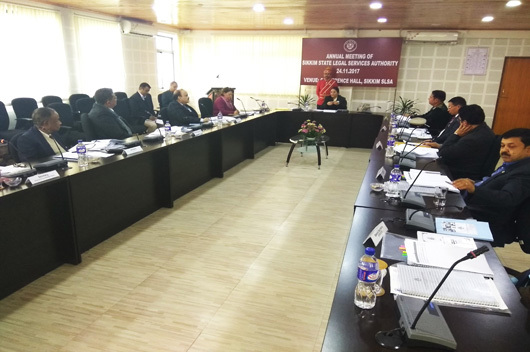 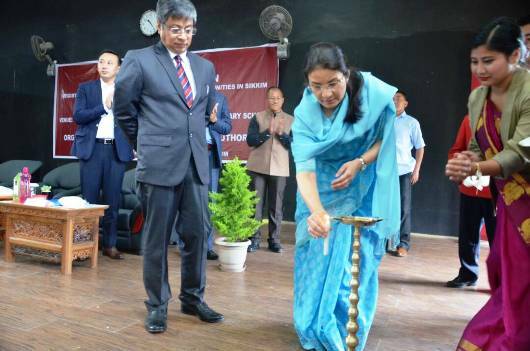 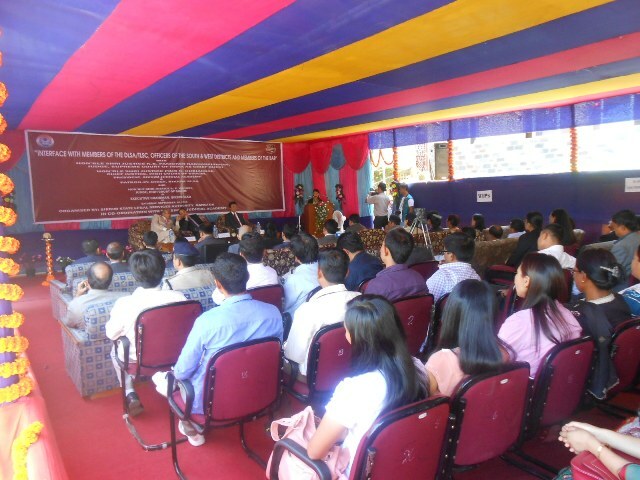 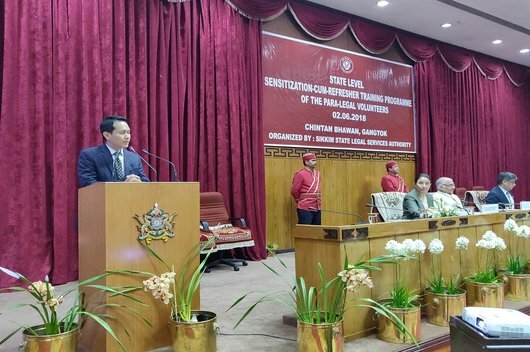 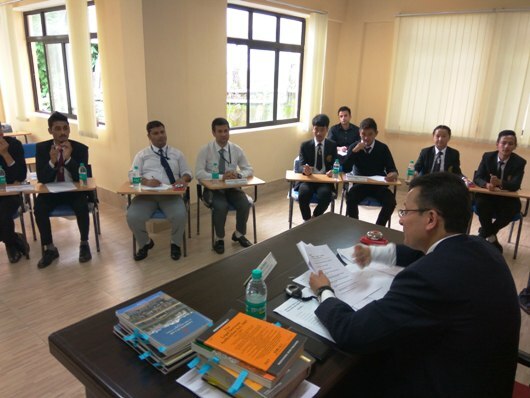 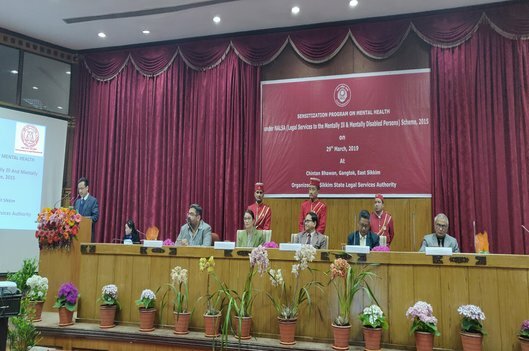 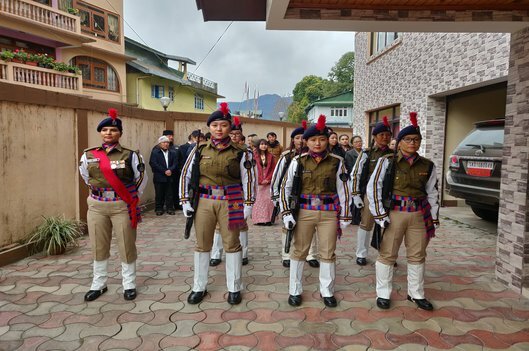 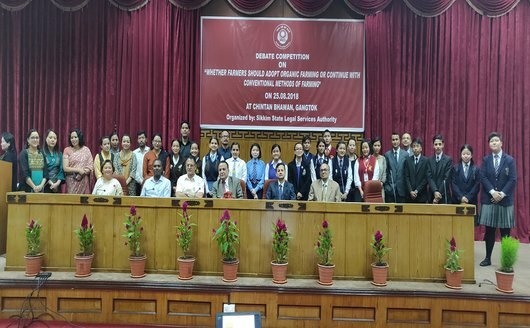 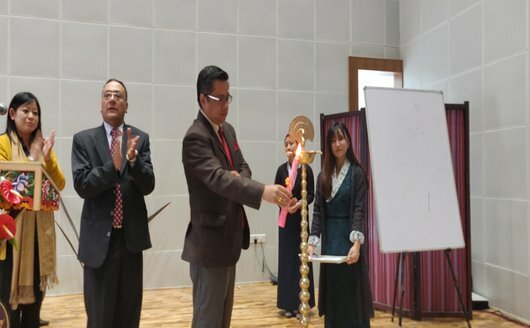 "Training Programme for the newly recruited Judicial Officers on the various aspects of Legal Services provided through Legal Services Institutions is scheduled to be held on 27th & 28th April 2019 at Conference Hall of Sikkim SLSA"
Welcome to the website of SLSA, Sikkim. 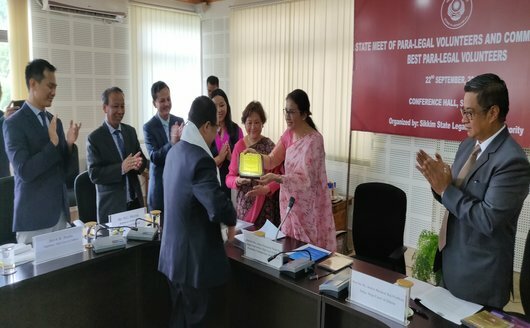 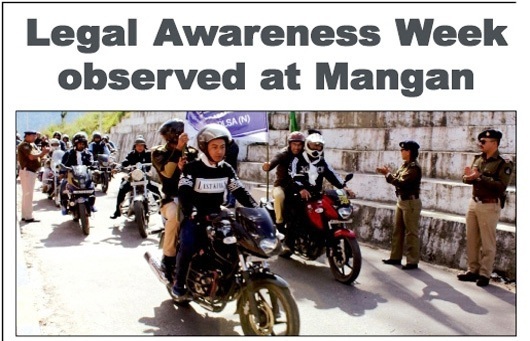 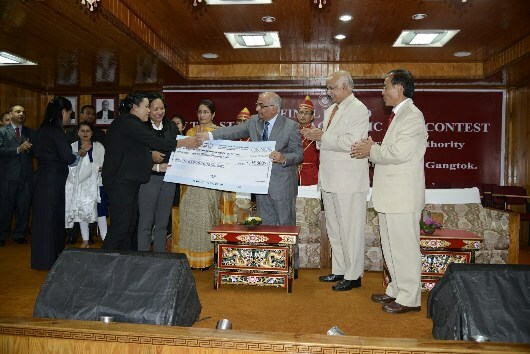 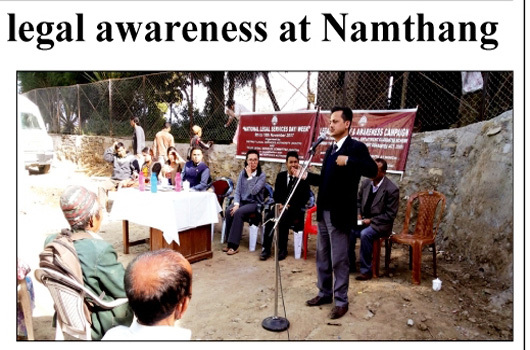 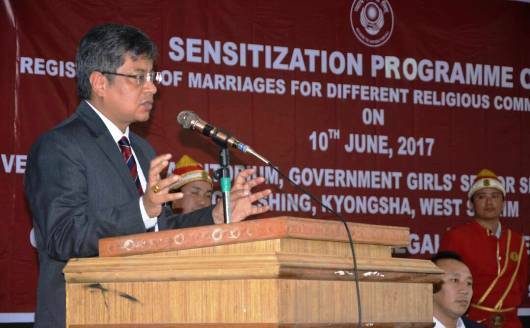 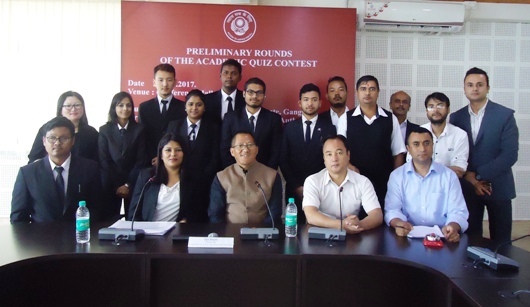 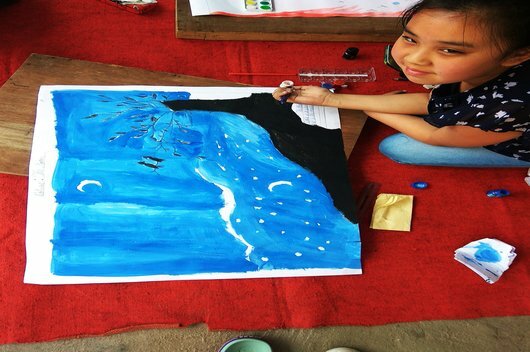 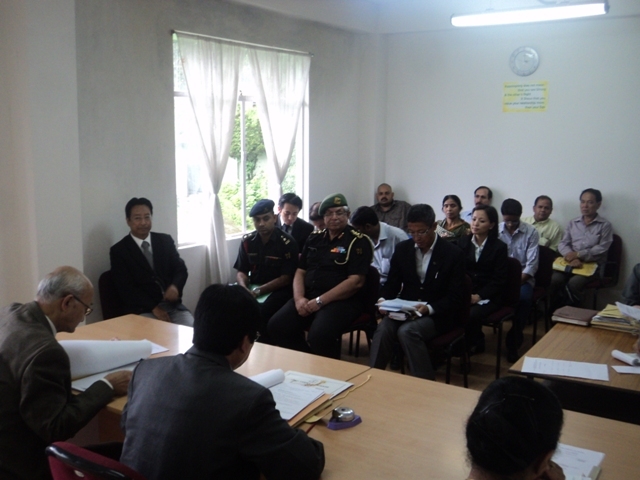 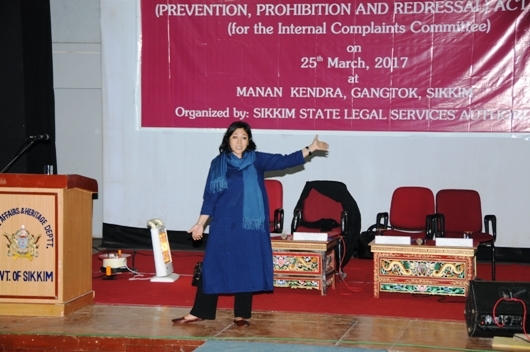 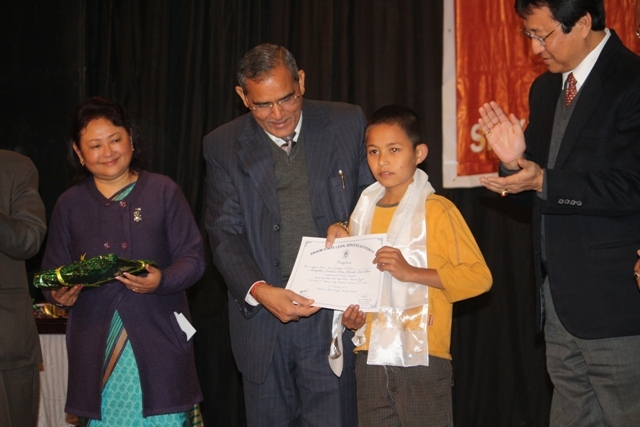 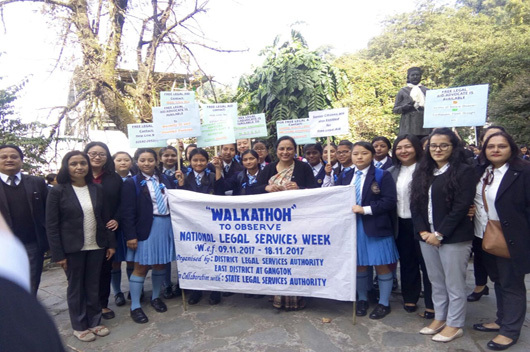 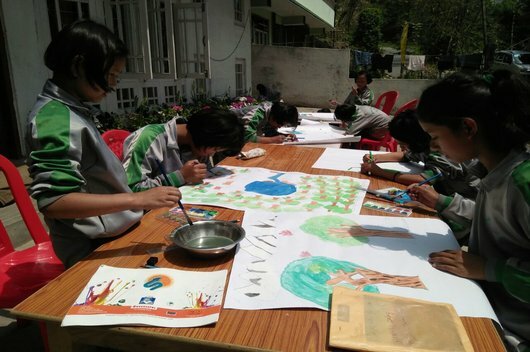 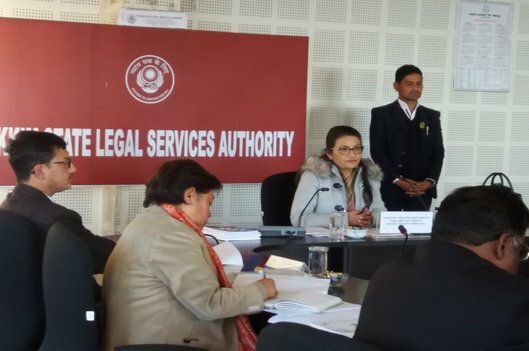 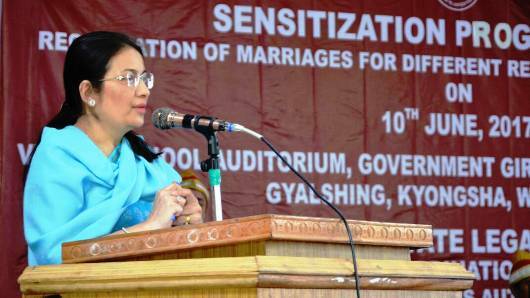 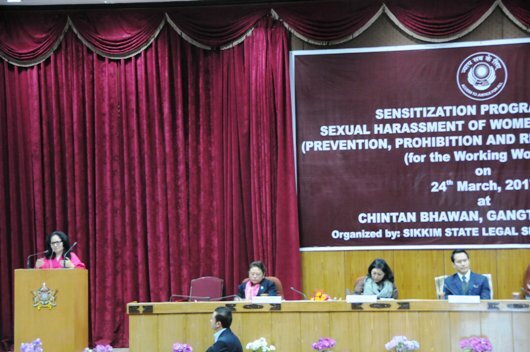 The Sikkim State Legal Services Authority was constituted under the Legal Services Authorities Act, 1987 as a separate establishment vide Notification No. 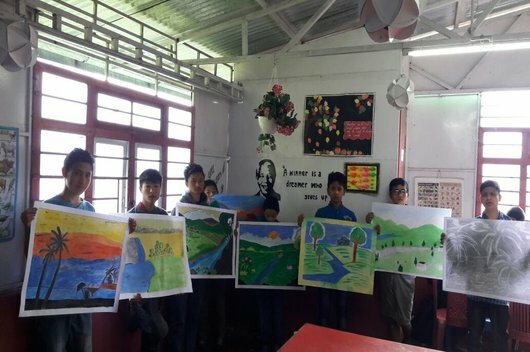 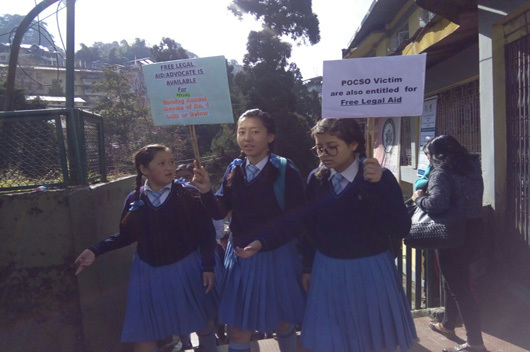 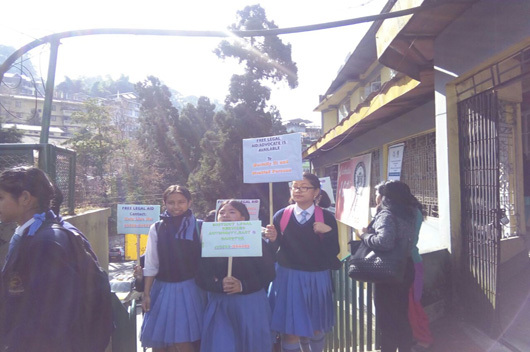 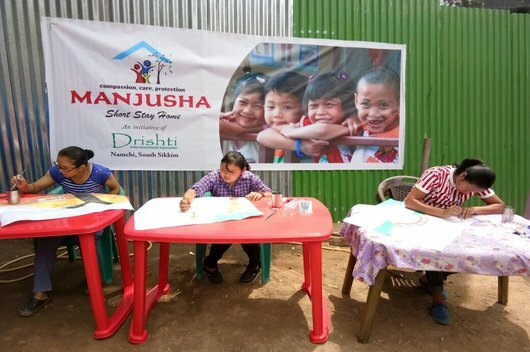 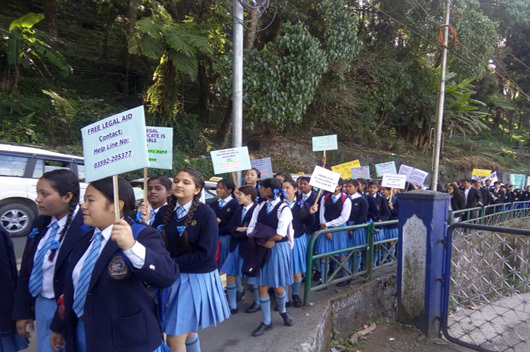 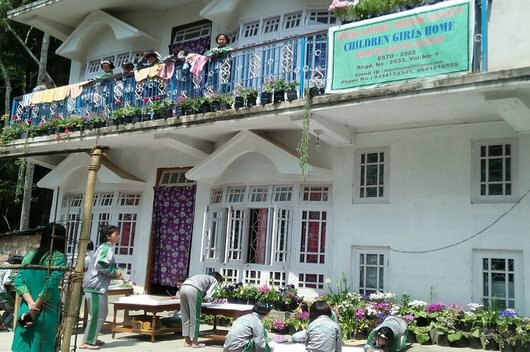 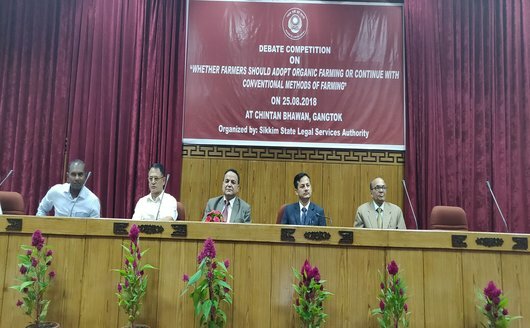 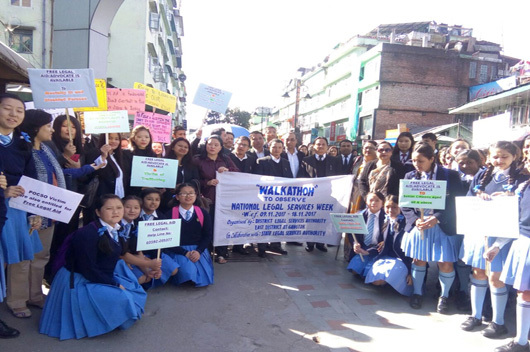 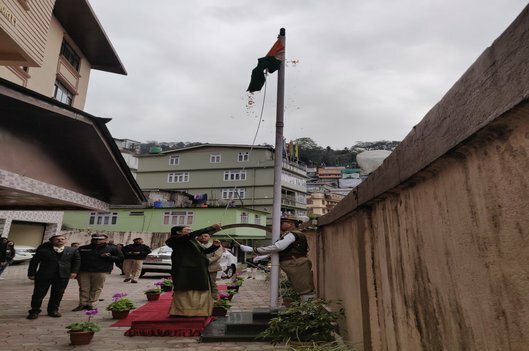 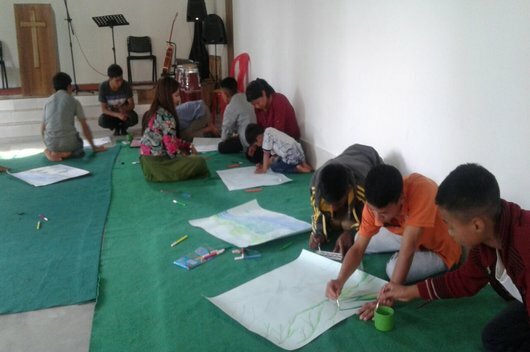 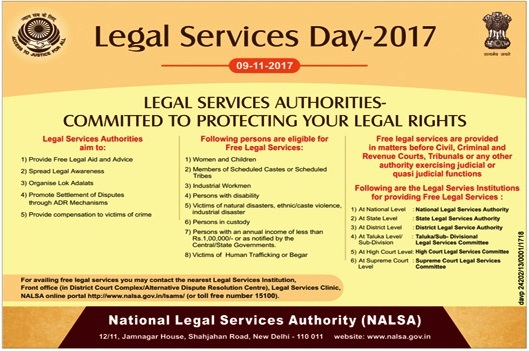 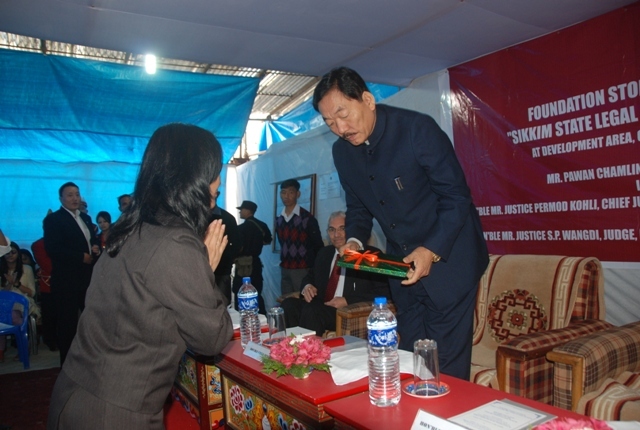 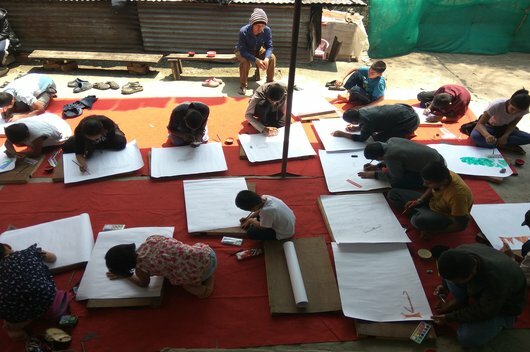 2/LD/98 dated 09.04.1998 in terms of Section 6 of Legal Services Authorities Act, 1987 read with Rule 3 of Sikkim State Legal Services Authority Rules, 1995.